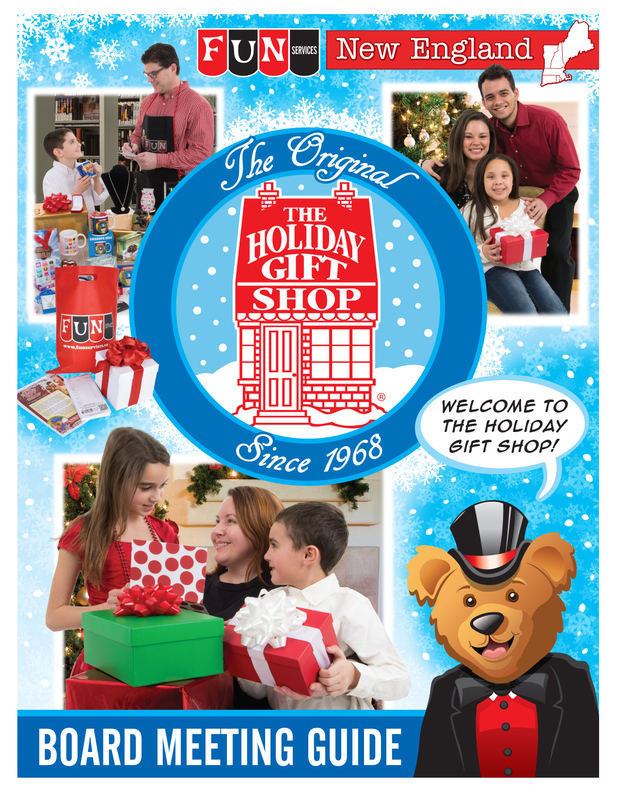 Click below to view and download a full color guide to running your own Holiday Gift Shop. 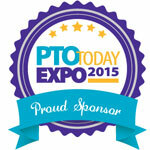 Double your PTO/ PTA meeting productivity in half the time. 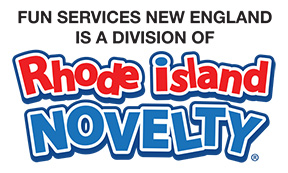 Click here to sign- up for a 15 Minutes of Fun meeting with a Fun Services Sales Representative.